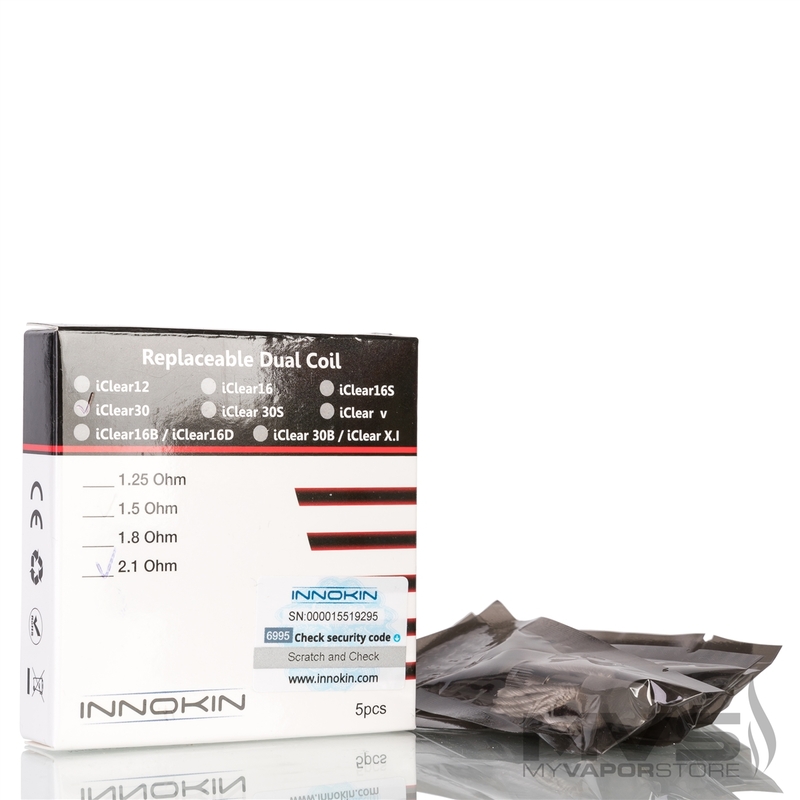 This atomizer head is only compatible with the Innokin iClear 30 Tank. 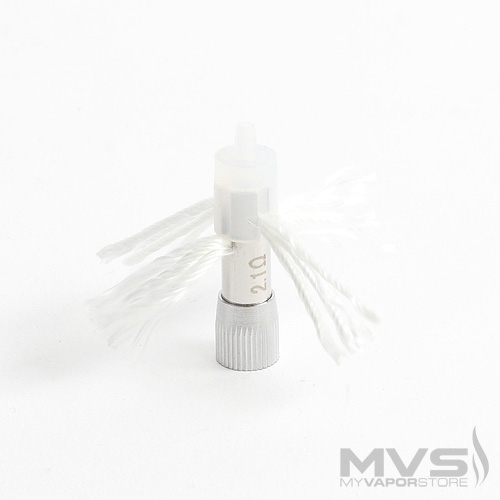 It is NOT interchangeable with Vivi Nova or any other rebuildable tanks. These tanks, although smaller than the one I normally use, are fantastic! Fast shipping, excellent customer service! These are good as anything I get from MVS is always excellent. Long time customer, years and years. I always enjoy shopping at your site. Thank you for great deals and prices.